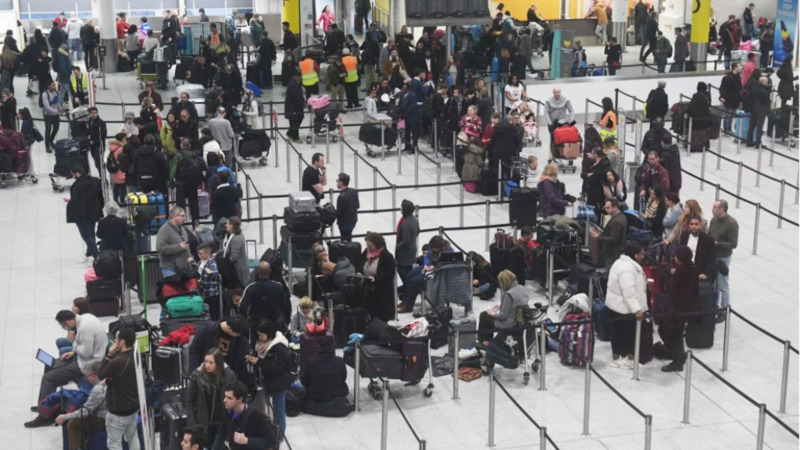 British police on Sunday released a man and a woman who had been arrested in connection with the drone incursions at London's Gatwick Airport that had disrupted holiday plans for tens of thousands of travelers. Sussex police said Sunday the two had cooperated with police and were no longer considered suspects in the case. They had been arrested late Friday. Both live in Crawley, a town that is a five-minute drive from Gatwick, Britain's second-busiest airport. 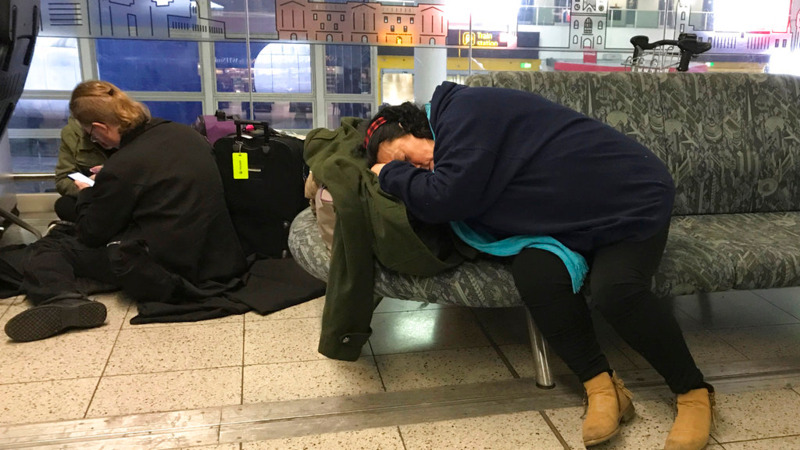 Flights to and from Gatwick were operating normally Sunday, airport authorities said, after days of disruptions began Wednesday night when drones were seen over the airfield. Authorities fear that a drone could damage a plane in flight or be sucked into a plane's engine, causing a deadly crash. Police had searched a house in Crawley for clues after the arrests but Sussex Chief Detective Jason Tingley said he's satisfied the two are no longer suspects. 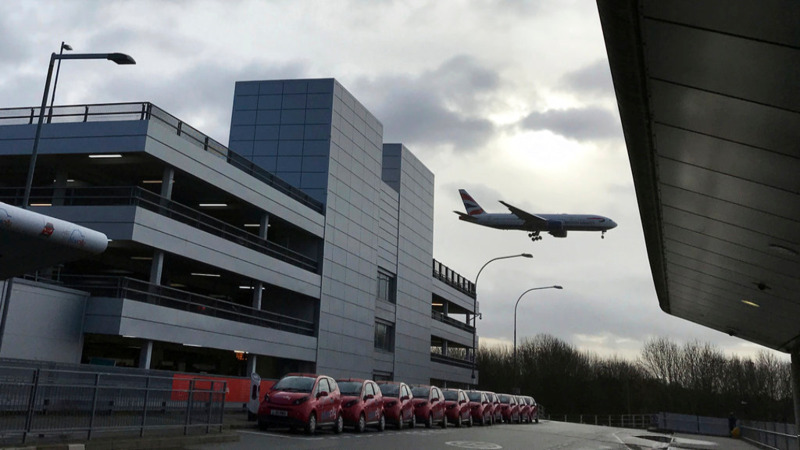 "We ask for the public's continued support by reporting anything suspicious, contacting us with any information in relation to the drone incidents at Gatwick," he said. Police say Gatwick Airport has offered a 50,000 pound ($63,000) reward through Crimestoppers for information leading to the arrest and conviction of the fugitive drone operators. British military personnel and their equipment are being deployed at Gatwick, which handles 43 million passengers a year, to buttress police in an effort to deter drone use and try to keep the airport operating if another drone is spotted. Officials have not disclosed the technology being used to keep the airfield free of drones. Police say the motive of the drone operators is not yet known but they do not believe it is "terror-related."